This monograph presents a theory of creativity and imagery-based conceptual learning in science that was developed on the basis of think-aloud protocols from experts and students. Energy in the Human Body is an exciting curriculum for grades 6-8 based on learning theory. Key Works on Radical Constructivism brings together a number of essays by Ernst von Glasersfeld that illustrate the application of a radical constructivist way of thinking in the areas of education, language, theory of knowledge, and the analysis of a few concepts that are indispensable in almost everything we think and do. Ernst von Glasersfeld's work opens a window on how we know what we know. The present work grew out of a desire to make more accessible this line of thought, to highlight its originality and consistency, and to illustrate its fecundity in the domains of cognition and learning. 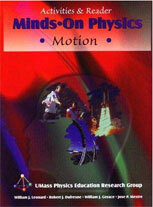 MOP is a one-year curriculum for high school physics. It is the result of a materials development project supported by the National Science Foundation, and its design was guided by educational research findings. The curriculum integrates topics traditionally taught at different times of the year, and students are expected to develop conceptual understanding of physics while improving problem-solving proficiency. This book is a collection of chapters by our research team describing new, model-based teaching methods for science instruction. It presents research on their characteristics and effectiveness, exploring them in a very diverse group of settings: middle school biology, high school physics, and college chemistry classrooms. by Charles Camp and John Clement. Contributing authors: David Brown, Kimberly Gonzalez, John Kudukey, James Minstrell, Klaus Schultz, Melvin Steinberg, Valerie Veneman, and Aletta Zietsman. College Park, MD: American Association of Physics Teachers. Second Edition 2010. The nine units in this high school physics curriculum focus on areas where students have exhibited qualitative preconceptions --- ideas that they bring to class with them prior to instruction in physics. Research has shown that certain preconceptions conflict with the physicist's point of view. It has also shown that some of these conflicting preconceptions are quite persistent and seem to resist change in the face of normal instructional techniques. The motivating idea for this book is to provide a set of lessons that are aimed specifically at these particularly troublesome areas and that use special techniques for dealing with them. 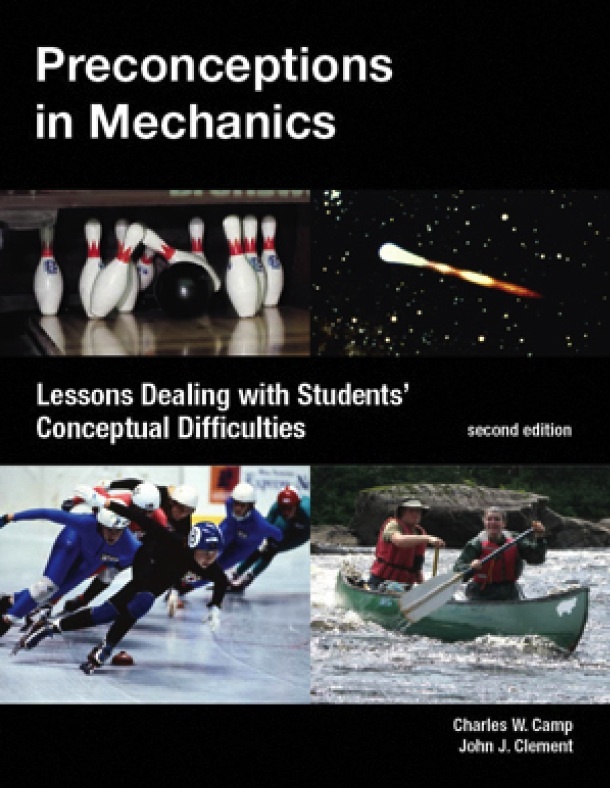 Ideas in the lessons can be used to supplement any course that includes mechanics. Springbok is our name for a simple mechanical system for teaching about the physics of jumping. A springbok consists of a large mass and a small mass connected by a spring; when compressed and then released, it jumps up into the air.